Stores at Kansai airport offering prepaid SIM cards/pocket WiFi routers are closed early in the morning and late at night. There are only a few shops offering them outside of the airport. If you arrive at such time, one of your choices would be purchasing a prepaid SIM card through vending machines, which are available for 24 hours a day. 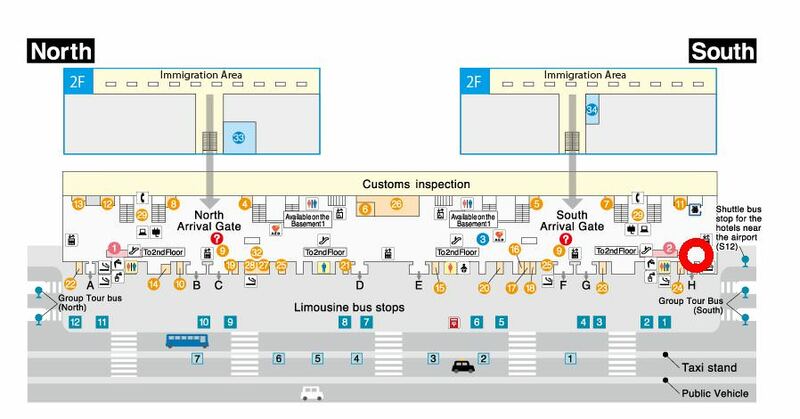 Kansai Airport has two international terminals. You can find such vending machines easily at the terminal 1 while you might not be able to find vending machines at the terminal 2. Several vending machines accept cash only. Prepaid SIM cards might be sold out due to a sudden increase of the demand. Prices might be a bit expensive (exclusive prices at airports). They will not issue any refund even after you found that your phone is not compatible with the SIM card. Prices sold at vending machines are lower than that of shops at the airport. However, if you want more chaper one, you are better off to go to electronics retail stores such as Yodobashi Camera or Bic Camera outside of the airport. They sell data only prepaid SIM cards offered by various vendors. We recommend you to pre-order a pocket WiFi router or a data SIM card through online stores before you actually coming to Japan. Most of rental service providers can send the data SIM card you pre-ordered to any places in Japan. Plus, their prices are very reasonable as they can cut operating costs. Furthermore, several of them can give you a full refund after you found that your phone is not compatible with the SIM card. Will Your Mobile Phone Properly Work in Japan? 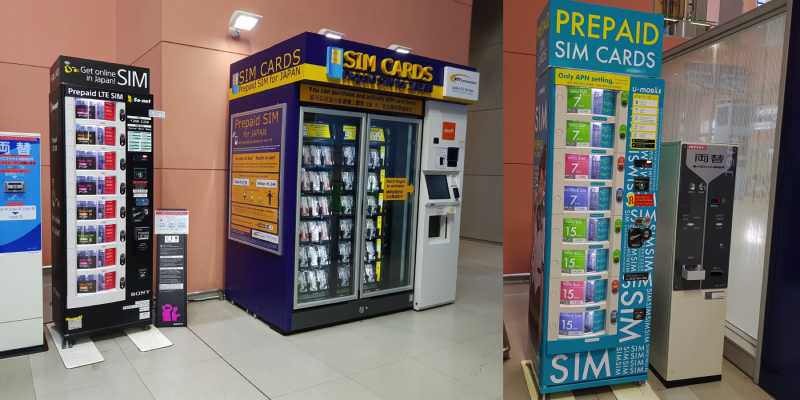 Prepaid SIM cards sold through vending machines at airports are very useful for international travellers. However, before inserting a SIM card to your device, you are better off checking the compatibility between your device and frequency bands in Japan. If you find that your's is not compatible with the bands or if you have a slightest concern on it, you are better off renting a pocket WiFi router. Japanese laws are very strict on SIM cards with voice call and basically require residency status.